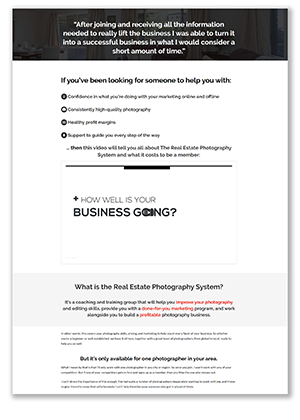 In a previous video I spoke about positioning for your real estate and architectural photography business, and this week I want to emphasize the importance of having a diverse mix of photography clients. 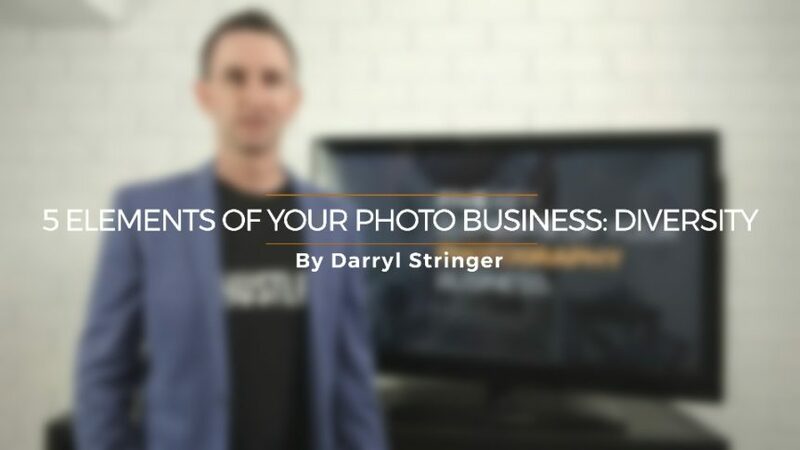 In last week’s video I spoke about the five key elements of your photography business: positioning, marketing, photography, pricing, and having a diverse client base. So in the last video I spoke about positioning, and why you need to control what your prospects and clients think of you, and this week I want to emphasise the importance of having a diverse mix of clients. I know a lot of photographers focus on one category of photography, or one type of client, and in many ways that makes a lot of sense. 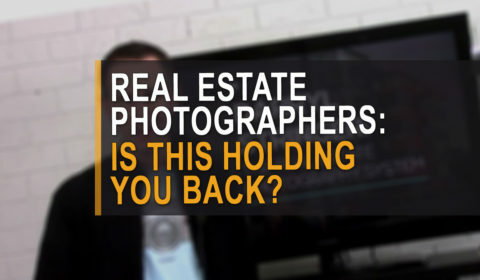 If you just do real estate photography, for example, and you just get real estate clients then that means you can focus entirely on that industry and that’s a good thing. The problem, though, is what do you do if things change in that industry? So for example, maybe the real estate market could go really quiet due to the economy, or because there’s snow on the ground and no-one is putting up new listings throughout winter, or maybe a big player moves into your market and they scoop up your biggest clients, or maybe something else happens that seriously hits the number of jobs you do each week. 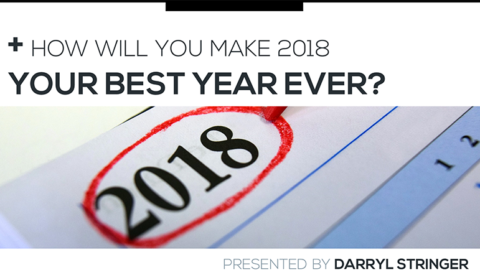 There’s a whole number of things that could go wrong, and if you only focus on one type of client who all do the same thing in the same industry then you leave yourself vulnerable to market changes that are outside of your control. So what I recommend to my coaching clients is that they go for a diverse client base. Using our real estate photography example, if you can shoot homes that are for sale, then you can also shoot homes for builders. And if you can shoot residential real estate, then you can also do commercial real estate, whether it’s stuff for sale or new construction projects. You can also look at basically any industry that involves construction, architecture, design or hospitality. Here’s what I mean – imagine this is your client base if you only do real estate photography, and here’s you on top. That client base is one Jenga block, ok, and it’s vulnerable. You take that one block away, and you topple over. On the other hand, here’s what it looks like when you have a diverse client base – you’ve got lots of Jenga blocks, with you sitting on top. And we can take away one of those client blocks, and you’re still surviving. We can take away another client block, and you’re still there. Do you see how much stronger this second one is? OK, so not only is it stronger, but it also opens you up to so many more potential clients. 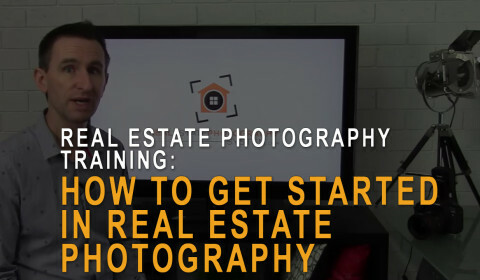 So if you’re in a room with a bunch of other business people, and you only do real estate photography, then you’re looking for the real estate agents in the room. You’re not looking for anyone else. But if you choose to shoot all buildings, and open up your opportunities for who could be a potential client to include anyone in construction, or design, or retail, or hospitality, or a whole bunch of other industries, then suddenly a whole lot more people in that room are worth talking with. This diversity in clients will also make your work far more interesting. I don’t know about you, but I found that it could get very monotonous to be doing the same work day in, day out. Adding in something different, such as a two day, intense photo shoot for a hotel, brings something different to the table and forces you to reevaluate how you photograph things, and personally I always found that helpful and kind of invigorating. Of course what this means is that you need to look at your business and how you position that business, which is what we spoke about last week, and also look at the very structure of your business. If you want to go down this path of having a diverse client base then you don’t want to just position your business as one that caters for the real estate industry, but you want to make it very clear that you do much more than that. To give one example, what’s your domain name? If it’s something like ABCrealestatephotography.com, then that’s not going to work for you if you want to approach the top architects in your area. Then there’s your pricing to consider – and again, if you want to have a diverse client base then you can’t get by with your cheap little real estate photo packages. In fact, that’s one of the big things I work on with my coaching clients – it’s so important to have a pricing structure for builders and hotels that, firstly, positions you as high-end and not the cheap photographer that doesn’t know what they’re doing, and secondly, present that quote to those clients in a way that clearly communicates the benefits you bring, and emphasises the positioning element that you want to focus on. That’s what I’m doing with the photographers I work with, but that’s something we’ll need to talk more about another day. Anyway, the point I want to get across today is this – there are a lot of benefits to having a diverse client base, in that it makes your business more resilient to changing market conditions, you open yourself up to more clients, and the photography can be more interesting. But you will need to structure your business and your pricing and marketing the right way in order to make this work as well as it possibly can. So there’s a lot of work involved but it’s something I’d encourage you to look at, and if you need me to help you manage that transition then feel free to get in touch with me and I’ll see what I can do for you. 3. Real estate photographers: Good photos or your best photos?